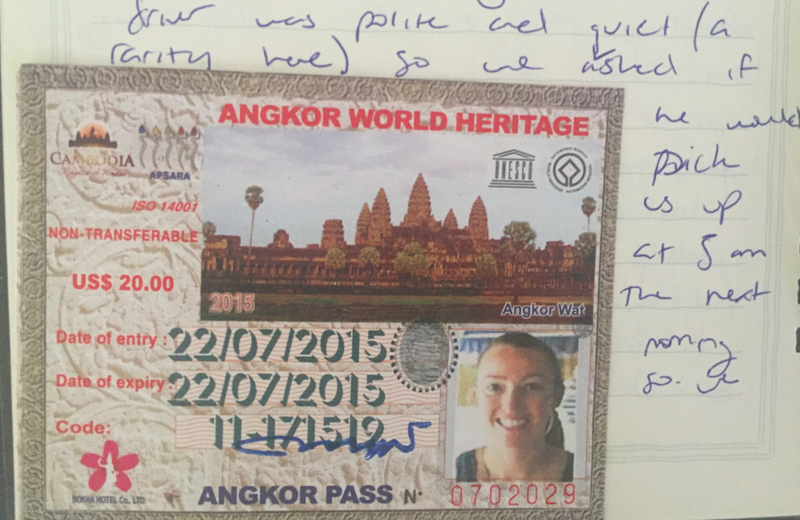 World traveler, adventurer, runner, and blogger. Aiming to inspire and empower others to explore the world. 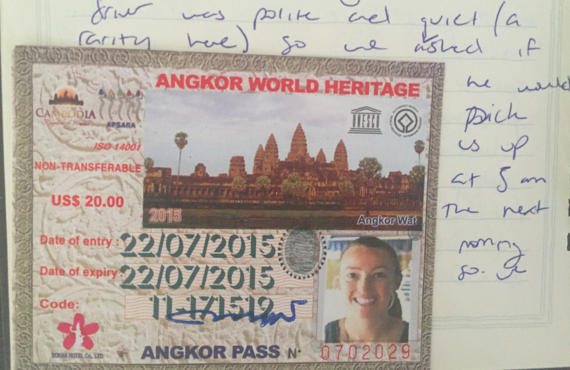 I have to admit something: I am an adamant journaler. 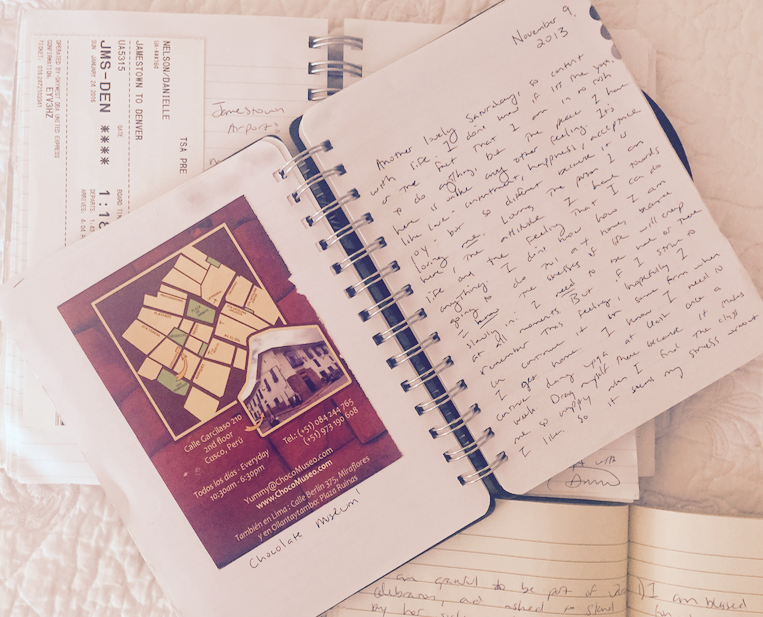 Since 2nd grade, I have meticulously constructed words, labored over my ideas, and happily written down the random thoughts that came to mind in my weathered notebooks. Not only is it therapeutic for me, but it's also a great way to look back and see how much I've learned, grown, and evolved over the years. 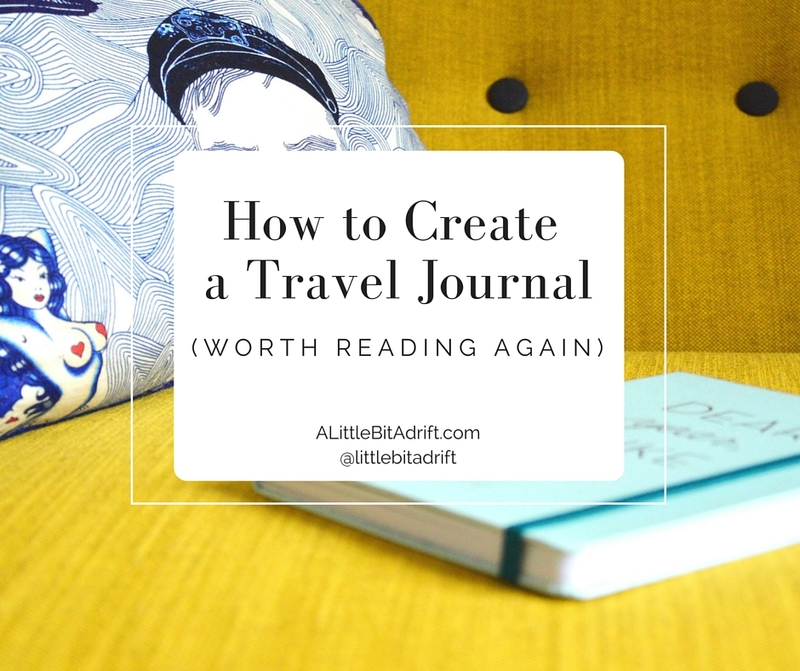 Eventually I realized I could continue this love of journaling when I traveled, and now I do it religiously for every trip. 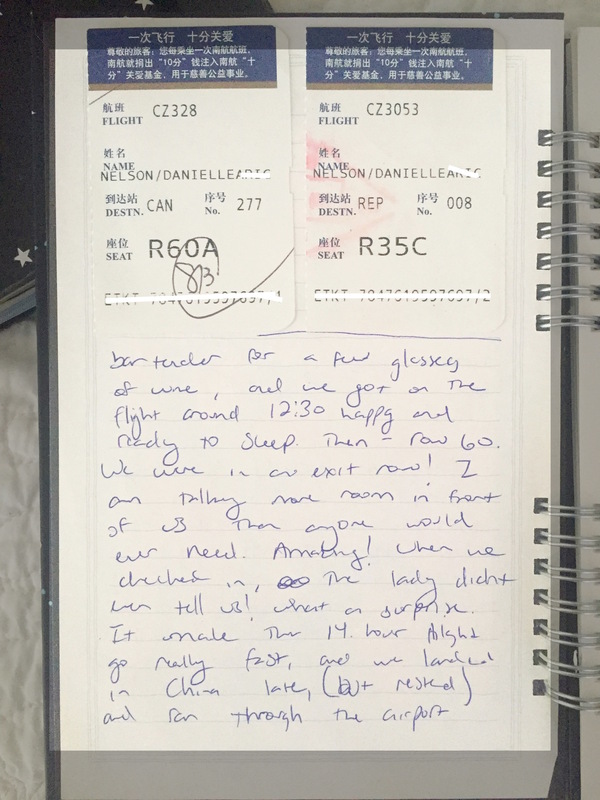 Travel journaling began for me in 2009, when I went to Europe for the first time. I don't remember exactly how the idea came to mind, but after buying journals at our first stop in Munich, my fellow backpackers and I also decided to purchase a glue stick. From there, we started gluing every ticket, receipt, business card and coaster we could find in our journals as we wrote down that day's adventures. It became almost a game to find things we could glue in over the month-long trip, and I have done it this way ever since. Anything and everything that can be glued on paper! It may sound daunting, but taking time out of your trip to sit down at a cafe, glue stick, pen and journal in hand, with a cup of coffee (or glass of wine), is not as time-consuming as you may think. Most people respect the quiet time you're having and happily allow you to sit in journalistic solitude, as long as you order a few drinks along the way. 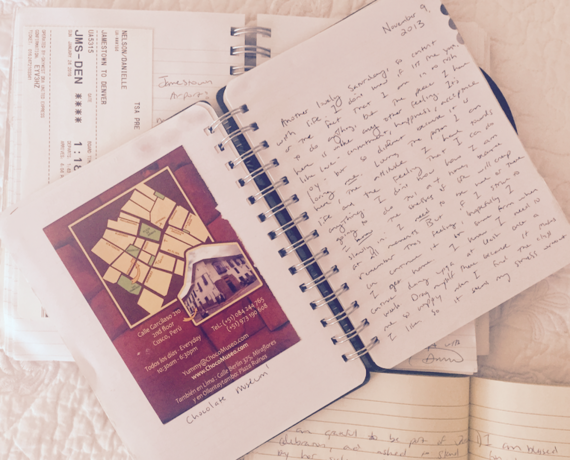 And I promise, you will love looking back on your journal years later to remember the feeling you had when purchasing that meal, taking that tour, or visiting that historic site. When you read your entries again, months or years later, you will be transported back in time. You will remember all the little things that took your breath away, the people you encountered, the thoughts that swirled around in your head, and the culture shock you experienced. It really is magical. 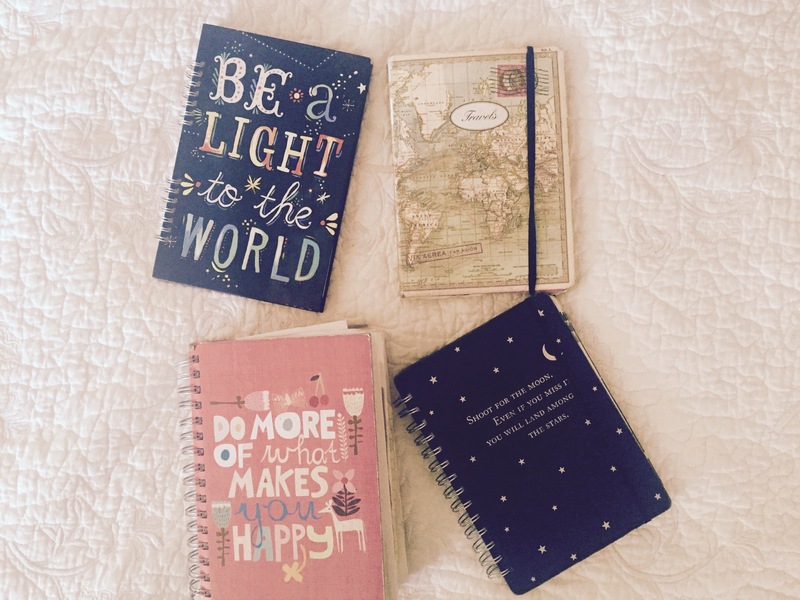 I consider my journals some of my most priceless possessions. Now remember to grab that glue stick before you go! Do you keep a travel journal? 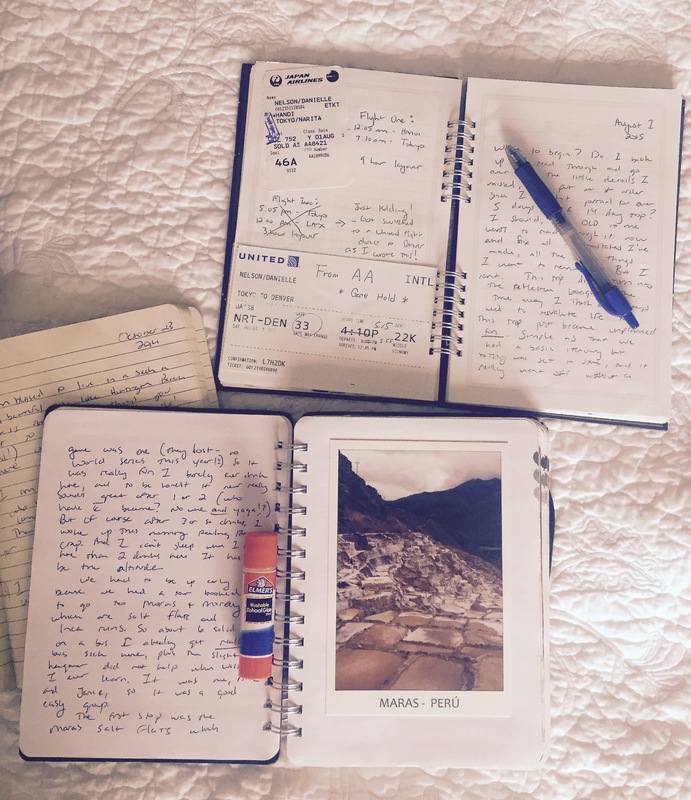 Connect with me on my blog, A Little Bit Adrift, and tell me how you record your adventures while on the road.